The Dalai Lama Life Cycle. The Cyclical Flow of Times. The photo images that capture the physical appearance of the 14th Dalai Lama may relate to just one stage of the Dalai Lama Life Cycle. 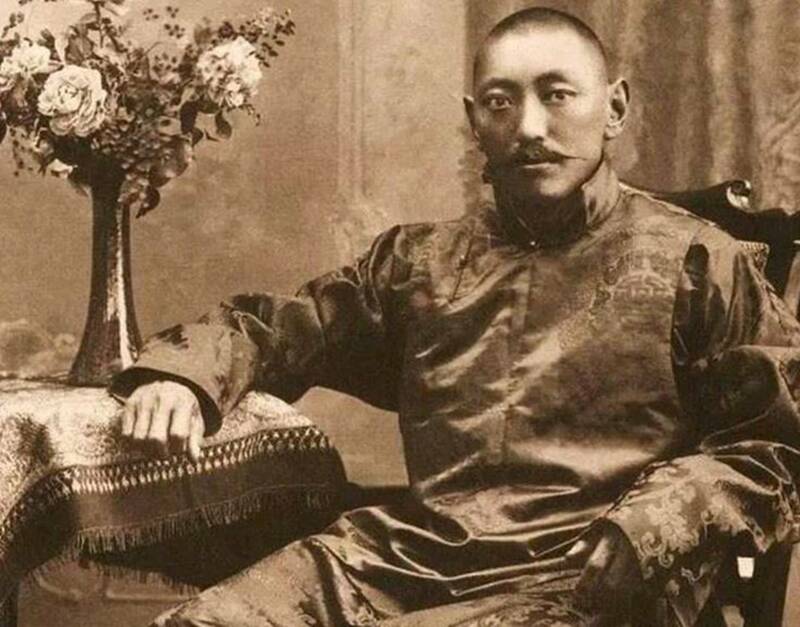 As per Tibetan faith and belief, the 14th Dalai Lama is the reincarnation of the 13th Dalai Lama. 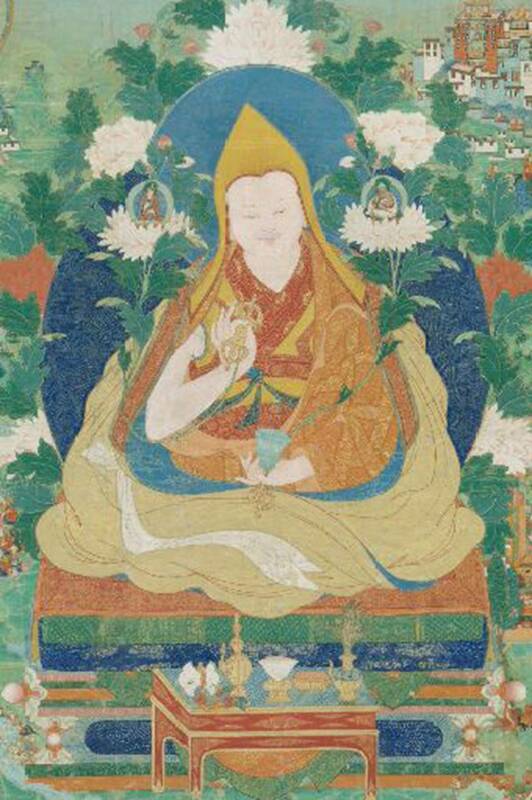 The Dalai Lama Life Cycle started in 1391 centuries before their individual lifespans. Raghu Rai’s latest book – A God in Exile: The Fourteenth Dalai Lama – focuses entirely on the Dalai Lama in his various moods and moments – be it when he’s interacting with his followers or simply unwinding. The series of black and white photographs are in no particular order, but it gives readers a glimpse into the life of the spiritual leader that Rai has witnessed over three decades. “He has an aura about him, one that can probably be felt for kilometers around him. He can see through you. We are truly lucky to have him in our lives. To me, he is a rare individual,” Rai adds. But the two weren’t always so familiar. 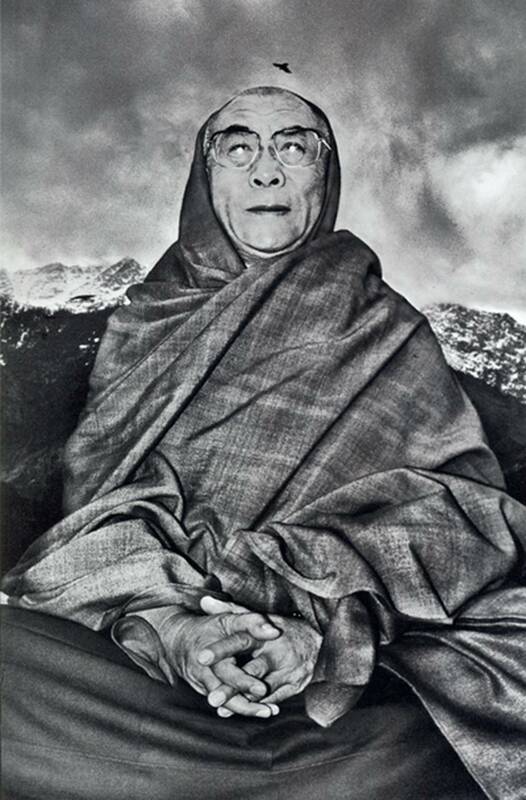 Before meeting the Dalai Lama in 1975, Rai’s knowledge of the man was pretty much limited to a book. “I had read My Land, My People (the Dalai Lama’s autobiography). It’s one of the most understated books I’d read in a while. Powerful, and moving – it sort of makes you feel responsible towards the people of Tibet. I knew that he was their spiritual leader, someone who brings out the Buddha in you… and that was pretty much it,” Rai says. All that was going to change, when Rai was sent to Ladakh by The Statesman, to cover a three-day teaching session by the Dalai Lama. Little did Rai know back then that his relationship with the Dalai Lama was going to deepen over the years, and turn into a long-lasting friendship. “After ’75, I met him next only a decade later. 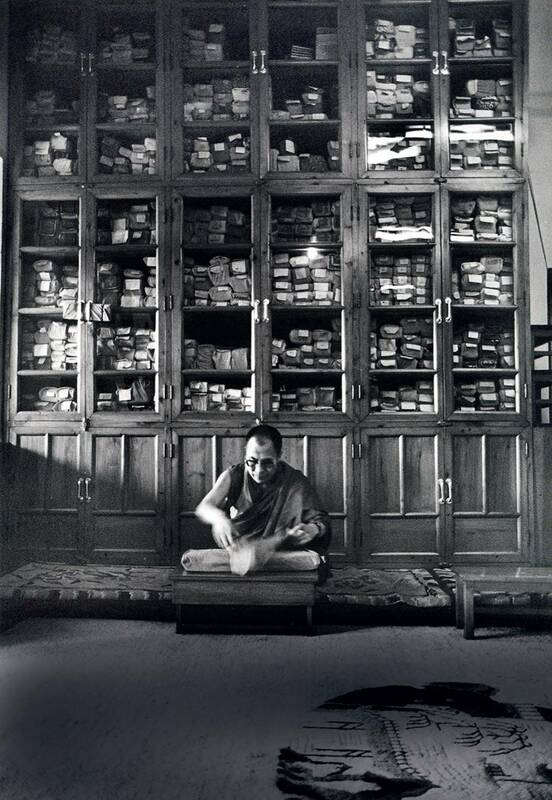 I have been wanting to do a book on the Tibetans in exile, and I followed him to Bodh Gaya. But when I reached, I was informed that he was busy with a personal ritual and no one was allowed to disturb him. But I am adamant. I told them I knew him, and I simply must see him. After great difficulty, I was shown to his tent but was told not to enter. I had to insert my camera lens through a gap in the tent to take his photograph. But he spotted me and recognized me. He asked me to come in, and I was allowed to take his photos. I was there for about four-five days and given complete access,” Rai adds. The end result was Tibet in Exile (1990), with text by Jane Perkins (who’s also written for the current book) – a brilliant visual record of the Dalai Lama and the Tibetans who live in exile. 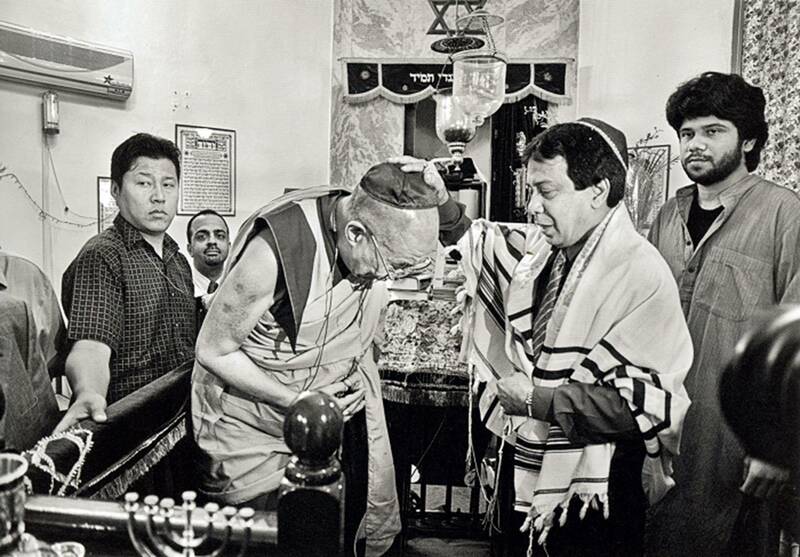 Over time, Rai kept going back to Dharamsala to meet the Dalai Lama. Rai has many such stories to share – about the small jokes the Dalai Lama would crack ever so often; how he would sit in meditation for hours when no one could move him; the way he would interact with the people who had come to take his blessing – and these stories have made their way to this black and white photobook. “I have seen the spiritual connection he has with things. I have seen his compassion. And I have seen his humorous side. Once, I went to photograph him when he was sitting with a group of southeast Asian monks. It was a serious moment. And yet, in the middle of that, he spotted me and asked me why was I wearing a cap. He then asked me to come up to him and tugged at my cap and said “I want to see how much hair you have left”, and began to laugh. And with him, so did everyone. He’s like that – childlike and innocent,” Rai adds. Interestingly, A God in Exile was not something Rai had planned. “I had seen a book on him by the Swiss photographer Manuel Bauer, and I was jealous. The photographs in the book were amazing. I honestly felt as if someone had stolen my sweetheart from me. The Dalai Lama Life Cycle. Photographer Raghu Rai. So I told myself that even I would do a book, and mine would be better. 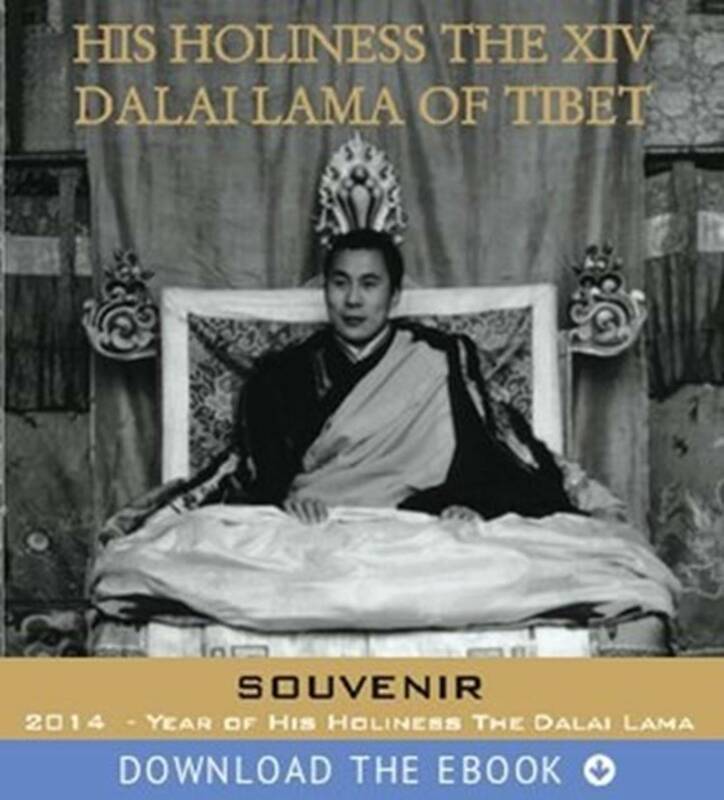 So in 2016, I decided to put my collection of photographs of the Dalai Lama together. 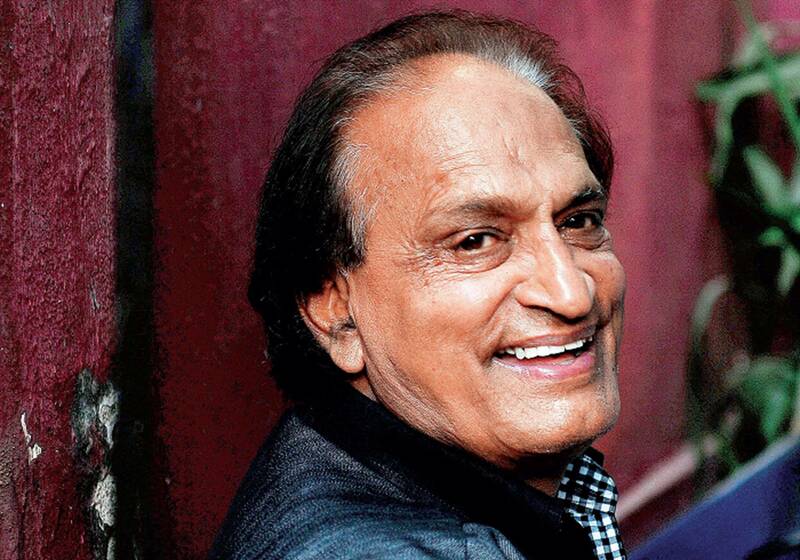 I think I can say that my book is now the best one,” Rai says with a laughter. The Dalai Lama Life Cycle. The Cyclical Flow of Times. The Great 5th Dalai Lama.